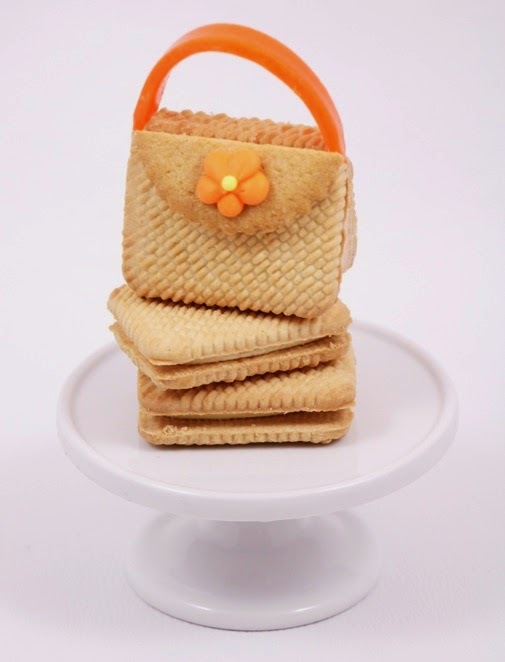 A few years ago I made some Nutter Butter high-heel cookies for my shoe-lovin' friend's birthday. 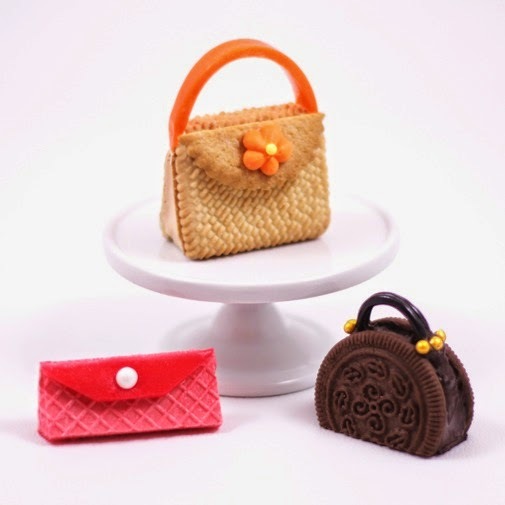 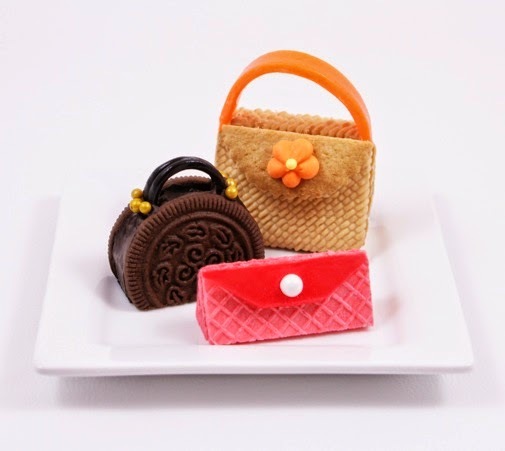 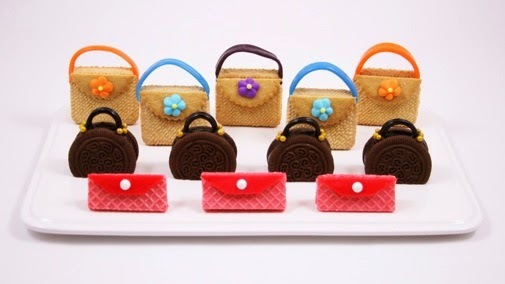 I always thought it would be so cute to make some matching, edible purses. 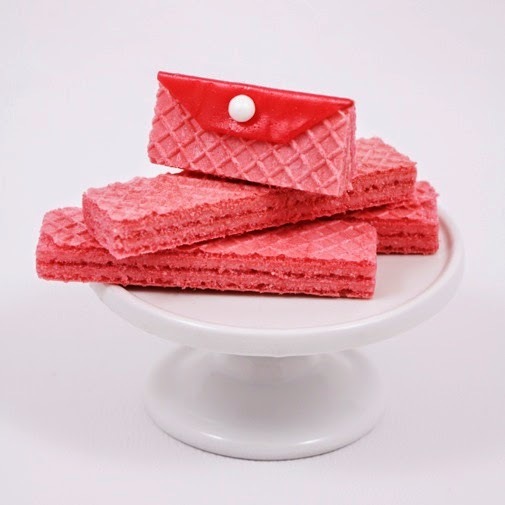 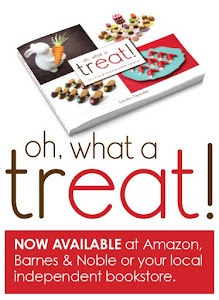 They'd be a really fun dessert to make for Mother's Day, bachelorette parties, bridal showers and birthday parties. 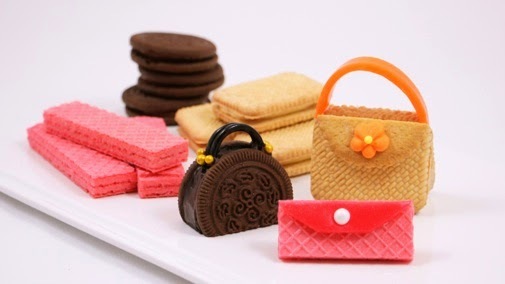 I was surprised at how perfect the different store-bought cookie shapes and textures were for making purses. 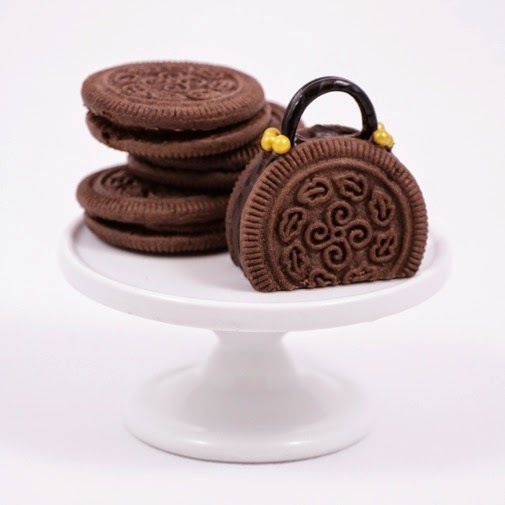 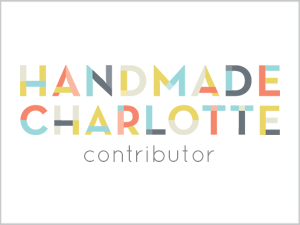 You can find my easy, step-by-step instructions at SheKnows.